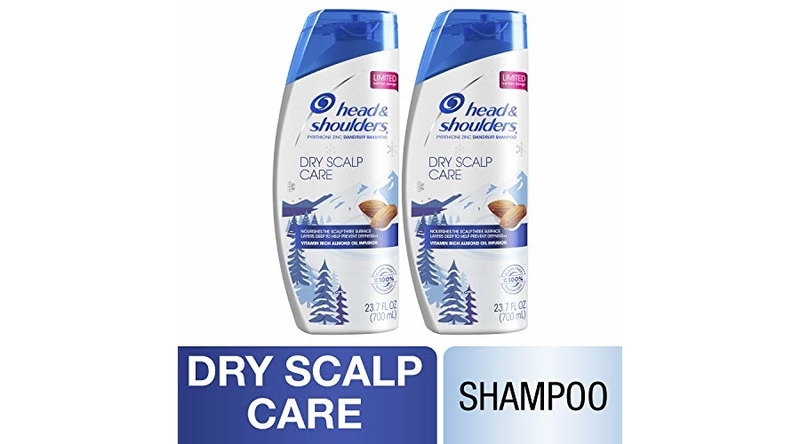 Amazon is offering up a special price on the Head and Shoulders, Shampoo, Anti Dandruff, Dry Scalp Care with Almond Oil, 23.7 fl oz, Twin Pack which is now priced for $14.73 (reg. $15.99) but clip the $1.00 off coupon and the price at checkout drops to just $13.73! 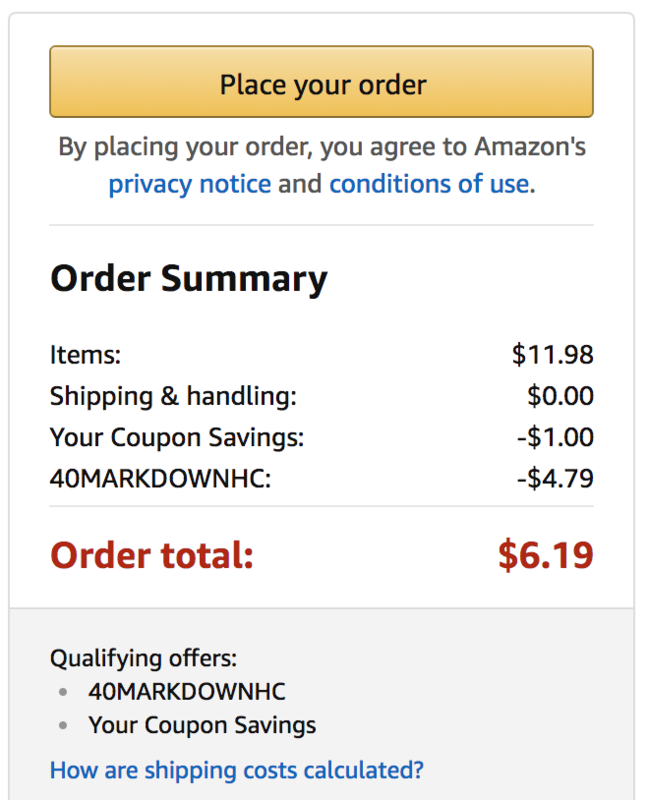 Even SWEETER, use promo code 40MARKDOWNHC at checkout to save an extra $4.79 making the price ONLY $8.94 shipped! That’s JUST $4.47/bottle! Thank you Bargain Boutique Deals!